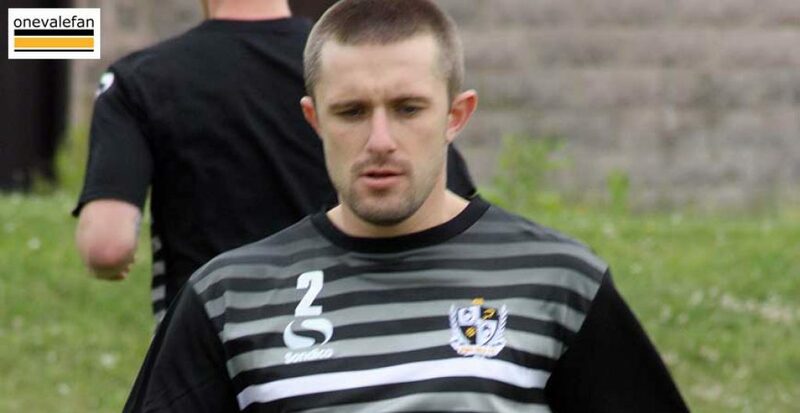 Former Port Vale player Adam Yates has been named as the first “champion” of Staffordshire Police’s Space scheme. 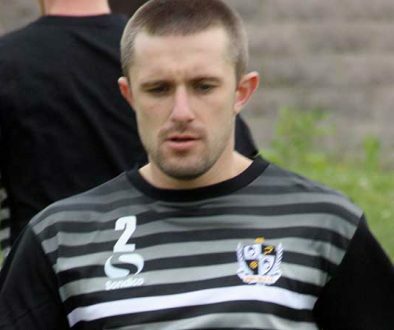 Yates retired at the end of the season after making over 400 Football League appearances. 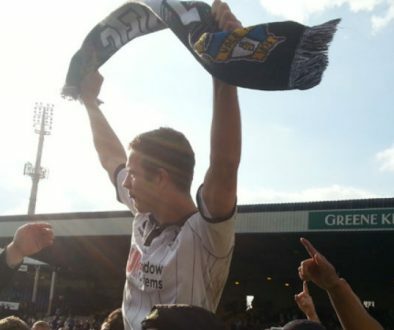 He received a number of awards at Vale’s Player of the Year awards for his work behind the scenes. Now Yates has been named as the first-ever champion of the Space scheme. The programme – originally organised by police in Staffordshire during the ’80s and ’90s – is aimed at giving young people something to do during the school summer holidays. The new version of Space was re-launched by the Office of the Police and Crime Commissioner and is designed for 11 to 17-year-olds. Statistics show a drop in anti-social behaviour across Staffordshire during the period when Space is in operation.